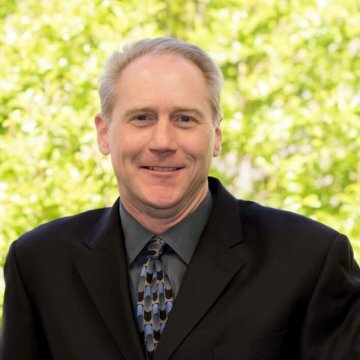 Joe leads ENGEO’s San Ramon office. He is an expert in levee design, flood control structures, riparian corridor restoration, probabilistic seismic hazard analysis, large hillside grading design, pavement design, underground utility construction, hydrologic evaluation, and development of foundation criteria. Joe has been the lead geotechnical consultant on hundreds of large projects that have collectively included more than 100 million cubic yards of earth work; hundreds of miles of roadway improvements; public infrastructure, including bridges, tunnels, levees, detention basins, highways and light rail transit corridors; commercial and retail centers; community centers; public buildings, including libraries, public schools and community colleges; and police and fire stations. Joe was a participating member of the California Department of Water Resources Urban Levee Design Criteria development committee. The committee’s purpose was to develop levee design criteria for Urban and Urbanizing areas that require a 200-year level of protection as defined in Senate Bill 5. Outside of the office Josef enjoys travelling to new places.